Thank you so much for all you did to capture and create stunning images of our wedding day. It was a true pleasure to work with you and we were so grateful for your organization and attention to detail. You are truly talented and we look forward to recommending RaskinStudio to friends and family members. "Anyone who has kids knows it can be challenging to capture the right moment. Zahar did an amazing job at our foliage photoshoot. The photos are phenomenal and the shoot was easy and fun!! Will most definitely use his services again! Thank you for a fabulous experience and stunning pictures!!" - Victoriya V.
"Zahar captured our newborn's first week of life so beautifully. He made everyone feel comfortable and provided the edited photos in such a quick turn around time! " - Emily C..
"Zahar captured our family photos with our 6 month old who is normally full of smiles and found herself to be quite skeptical that day. Despite her pensive attitude he did a wonderful job still catching photos of her showing some personality. He also had a great eye for lighting and gave wonderful direction on how to pose which resulted in a great album of our first family photos." 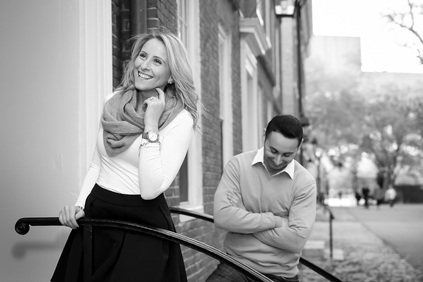 - Katie L.
"My fiancé and I did our engagement shoot with Zahar and absolutely loved it!! From the places he took us for the shoots and the backgrounds he was able to capture we couldn't be more happy with the results! 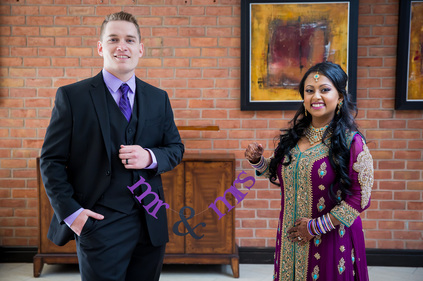 Not only were the pictures perfect, but working with Zahar was a pleasure, he was very punctual had great inputs and ideas, and had a very impressive turn around time for the pictures!! I look forward to working with him in the future, and absolutely recommend him to others! Thank you Zahar for truly capturing some great moments! We really appreciate it!" - Marina K.
"Zahar is great! We had a falimy photo shoot with one year old, and Zahar made the photo session fun for everyone. He's very easy going and he definitely knows how to cooperate with kids. Zahar is also very prompt and responsve, and we received photos on time. We had a great time working with him and in the result got the most beautiful, vibrant and memorable photos!" Elizabeth S.
Eran and I would like to thank you for giving us a magical experience. Your work is beyond amazing and we are extremely happy with the photographs! "My fiance and I used RaskinStudio to capture our engagement shots, after a positive recommendation from a friend who commissioned him for her wedding. We were thrilled with the results. He was incredibly patient, invested additional time and research into finding the best locations for us, and the quality of his pictures was amazing. Additionally, he delivered all the edited images much faster than he quoted. We had a positive experience and would use him again in the future." 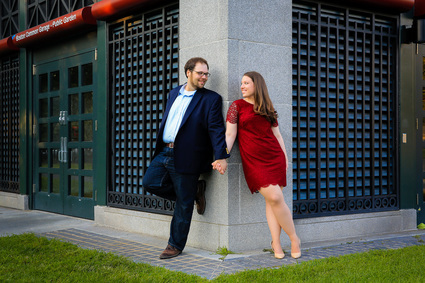 - Laura C.
"Zahar shot our engagement photos and it couldn't have been a better experience! We really didn't have a vision of what we wanted going in to the session but he was so helpful working with us to come up with pictures that really captured "us." The photo shoot experience was all we could have hoped for-easy, convenient, fun-and the best part is, the pictures turned out perfect! I would definitely recommend Zahar to anyone! " 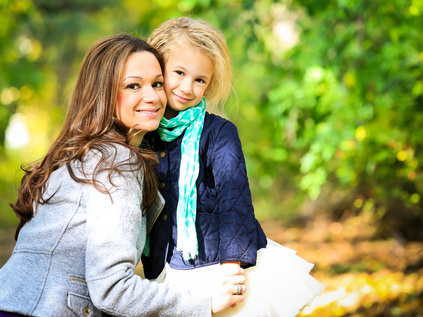 - Liz S.
"We Couldn’t have asked for a better photographer to capture our family photos. Very professional and will guide you well on ideas. Zahar was very patient with our one year old and amazing to work with. Will definitely go back to him soon!" - Twinkle P.
"Oh WOW! The pictures are amazing! We can not thank you enough! We love the pictures, they just look gorgeous!!!!! Thank you so much for making our special day wonderful! 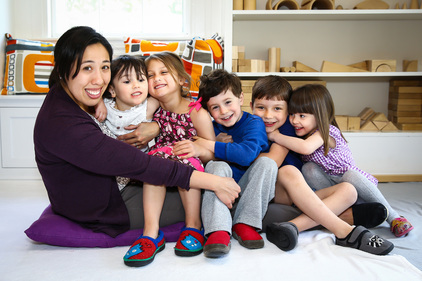 "Dear Zahar, Thank you for photographing our family. We appreciate your patience, kindness and talent. The pictures came out so beautiful! We look forward to working with you again in the future." - Lisa L.
"Zahar did an excellent job at my birthday party. He handled over 100 guests party very professionally , was very patient with all the picture requests that were thrown his way . Would definitely recommend him for any family or business event of any size . Thank you , Zahar." - Andrey M.
"A real pro! We highly recommended Zahar as one of the best in the business. His work speaks for itself!" - Gary and Andrew from PartyTime Boston. 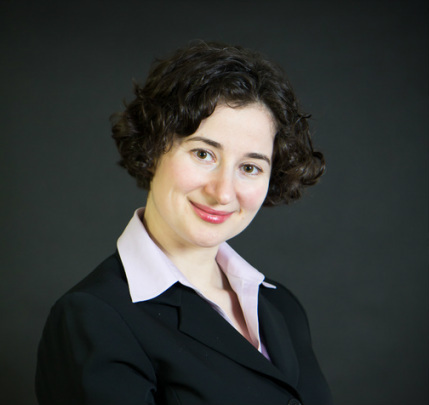 "Mr. Raskin is a wonderful person to work with. He understood our needs and was very professional and timely in his execution and delivery. We needed a photographer to shoot our fitness studio. We needed not only portraits but action shots of members doing a variety of gymnastic moves. There isn't any natural lighting in our business - artificial lighting was all he had to work with which I thought was a concern. As a class was in session Mr. Raskin maneuvered between the coaches and members while they did their exercises. He was almost unnoticeable in the shooting process. He also ushered in coaches into the rear of the studio to have their portraits shot. There was no fuss with his portable studio setup, everything was done without incident or mess - He guided us as to what poses we should hold and shot us in a very reasonable time frame. I worked with photographers in the past. Not only I hired them for my wedding and personal events but also worked with photographers in a professional manner as I used to be an illustrator and I needed professional shots made often. I don't recall those turnarounds, the timeliness and creativity being as good as Mr. Raskin's service. Quality photographs, lighting and composition... breathtaking. Mr. Raskin surpassed my expectations!" - Marlon V. from Gymnasium Strength and Movement Studio. 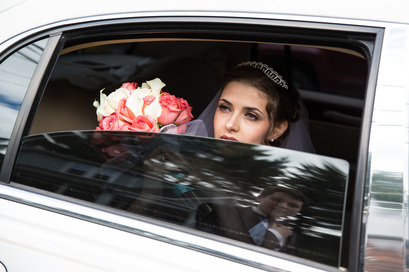 "Zahar did an amazing job capturing our wedding, I would recommend him to everyone! Thank you so much Zahar!" - Amy H.